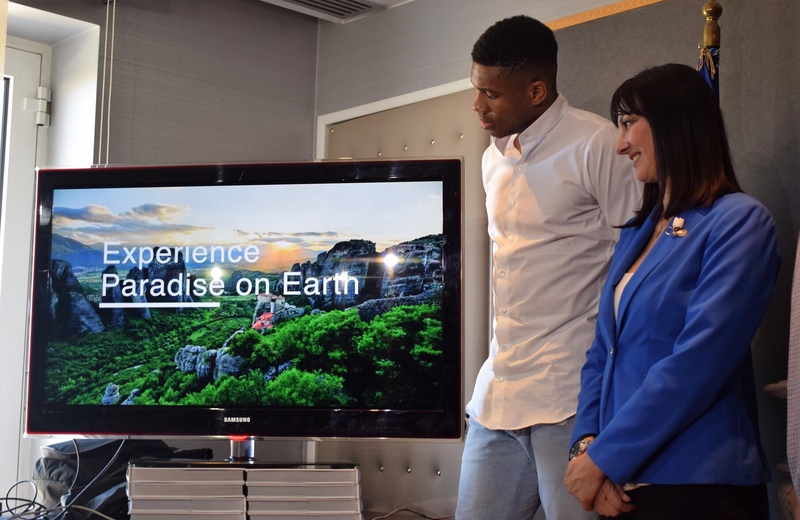 Top player of Milwaukee Bucks, Giannis Antetokounmpo, became an ambassador of Greek tourism, aiming to strengthen the country’s tourism and to promote the beauty and culture of Greece abroad. 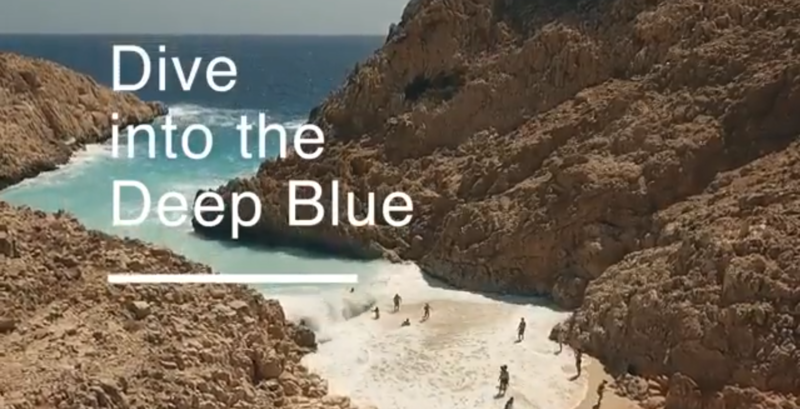 The proposal of the Greek NBAer as a key person in this global national tourism campaign was made by Tourism Minister, Elena Kountoura, on behalf of the Ministry of Tourism and the Greek Tourism Organization. 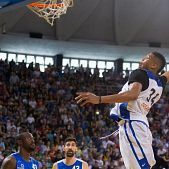 Antetokounpo enthusiastically and without a second thought accepted the proposal, saying that he and his family will do everything in their power to promote Greece, but also solidarity and charity, which are the most important aspects of Greek culture. 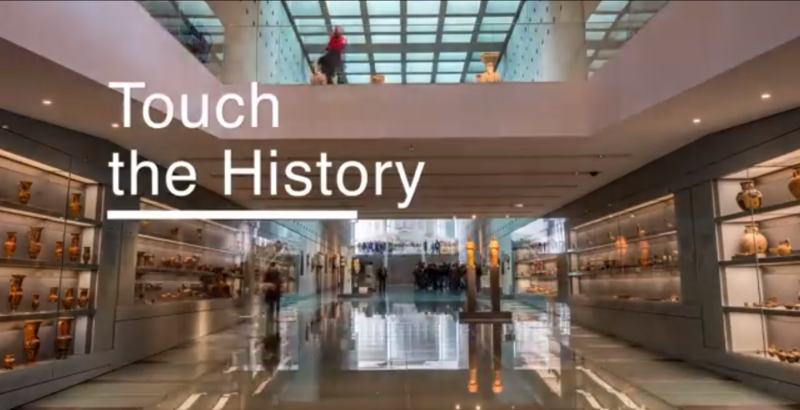 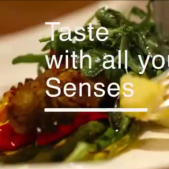 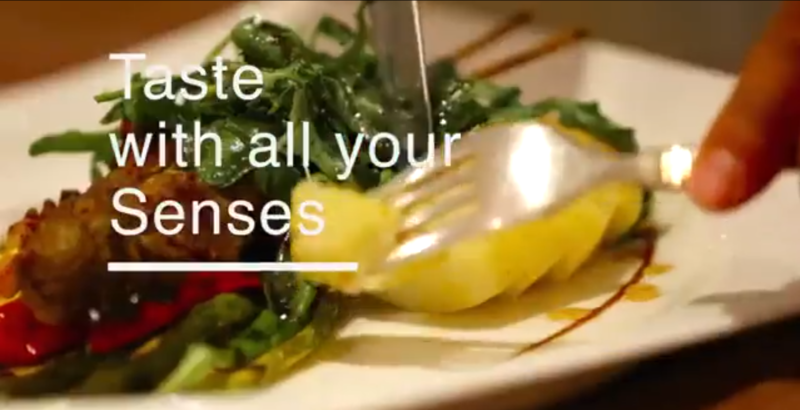 The advertising spot is displayed by the social networks of the Greek basketball player, the Ministry of Tourism, the country’s embassies and the offices of the Greek National Tourism Organization abroad. 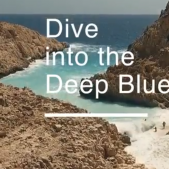 Although the well-known campaign of Aegean was the first step for Giannis Antetokounpo’s entry into tourism, the global campaign prepared by the Greek National Tourism Organization (GNTO) will be the beginning of a great shift of the “traditional” image that the country has put forward as a tourist destination (sea and sun) in previous years. 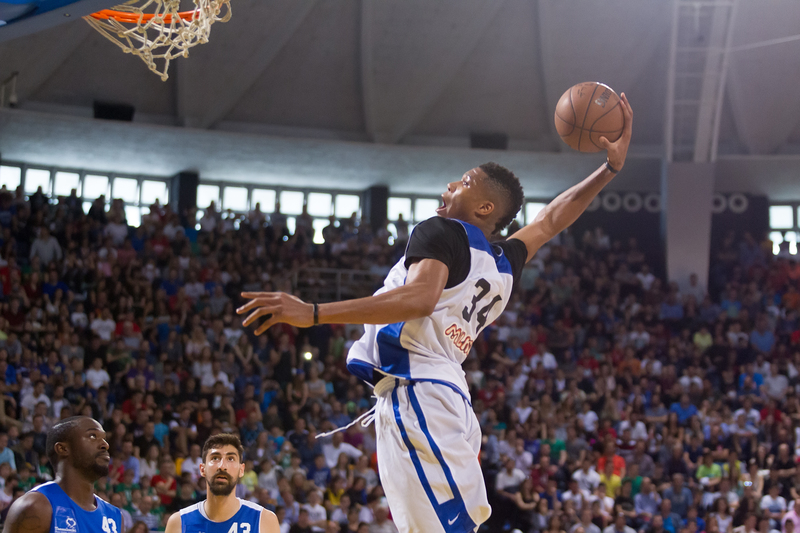 In particular, Giannis Antetokounpo is the central face of modern Greece, which is open to all visitors 365 days a year, and will show through his participation in the spot all its specific tourist products such as gastronomy, natural wealth, island beauty and sports. 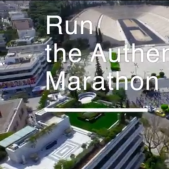 The international basketball player’s family is taking the initiative to strengthen the charity club “Ark of the World“, with a 5km race on July 7, starting from Sepolia and ending at Kallimarmaro.